Answers to questions we hear most often. How much does AgriSync cost? Do I need a password to login? Can Advisors from different organizations do live sessions together? 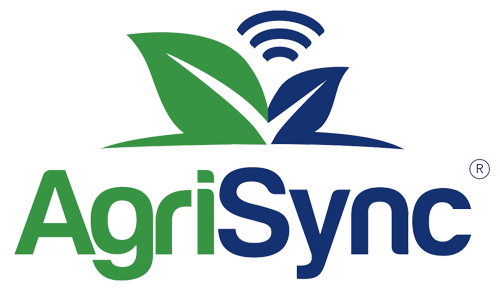 How do I change my phone number registered with AgriSync?